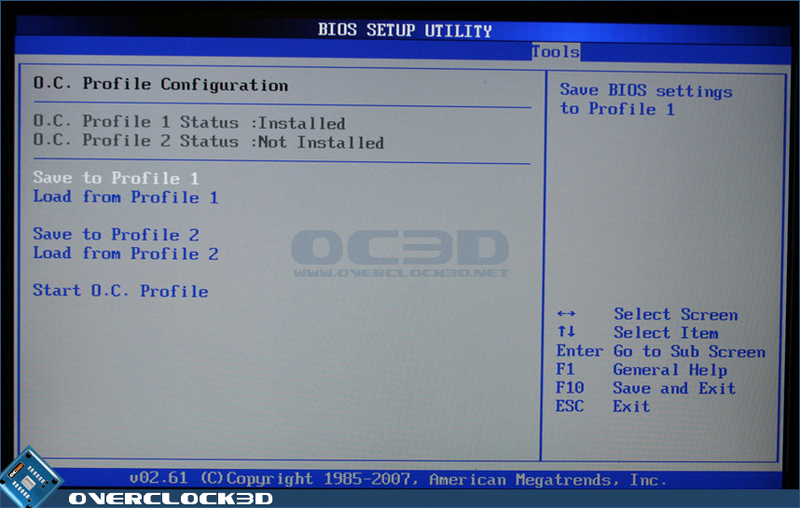 It's a pretty comprehensive set of I/O's and good to see a PS/2 keyboard included in there. 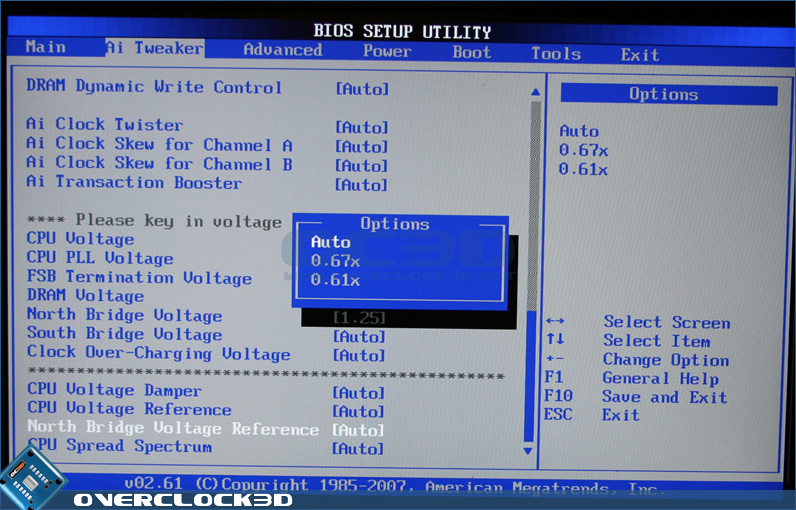 The most unusual feature there would be dual aerials for the WiFi cards. 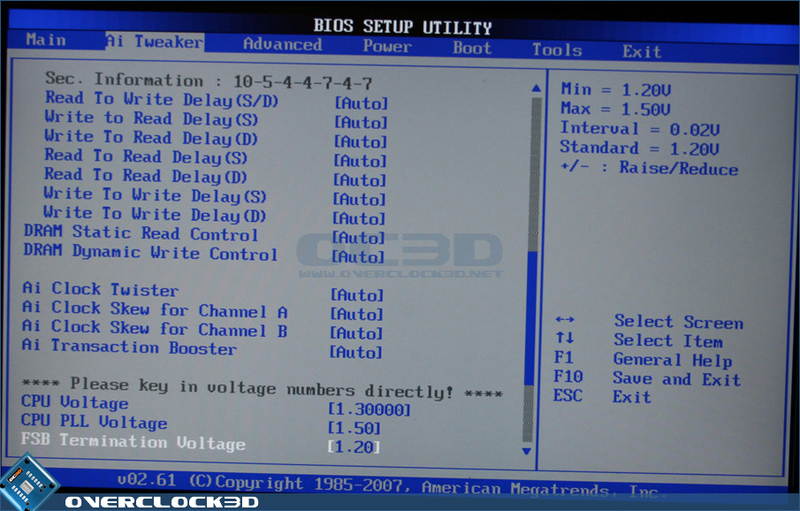 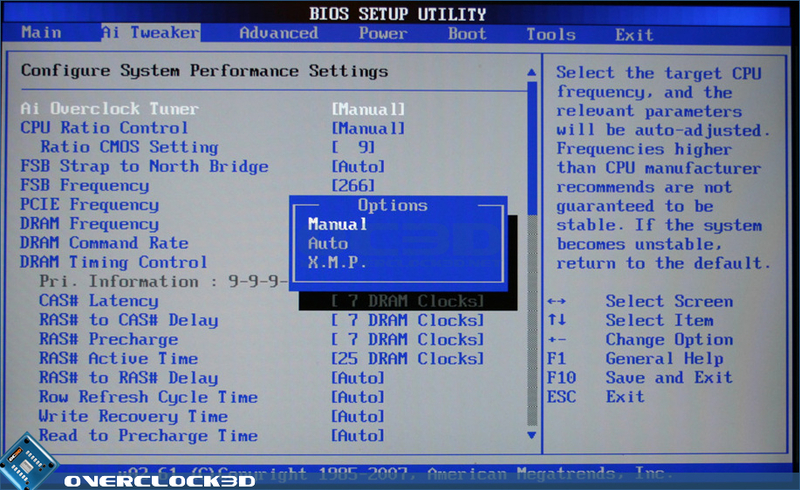 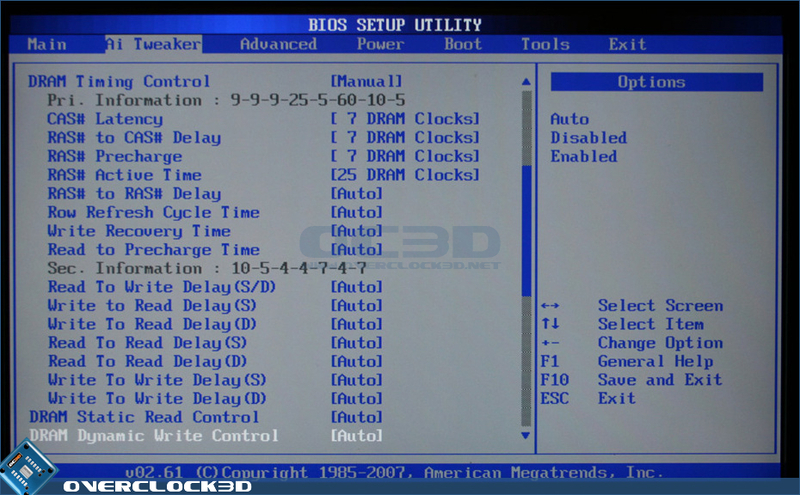 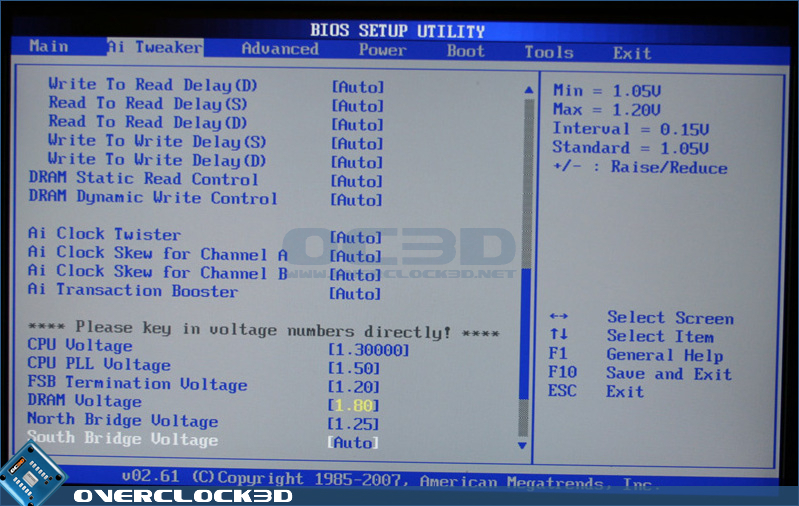 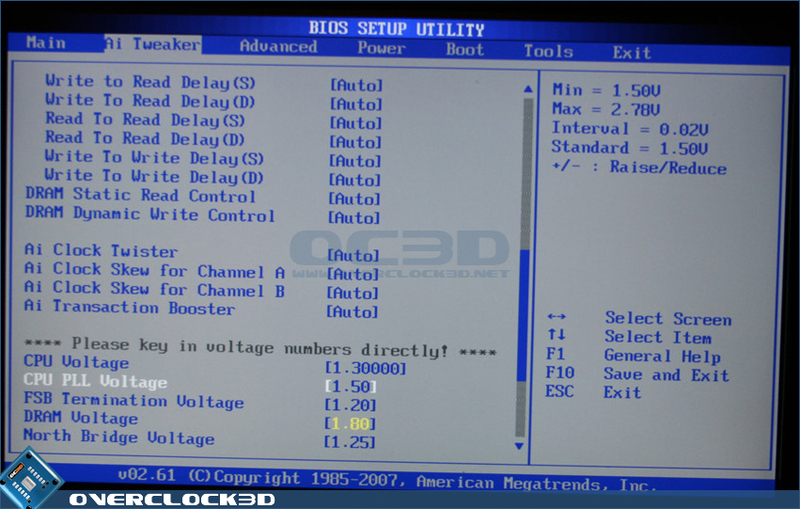 The P5E3's BIOS is based around the Phoenix BIOS and as usual, Asus have managed to squeeze more options in there than you can shake a stick at. 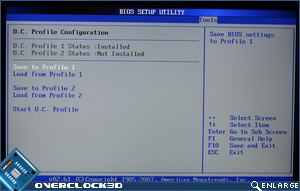 I personally prefer the layout of the Award BIOS, but the BIOS with the P5E3 is hard to find fault with. 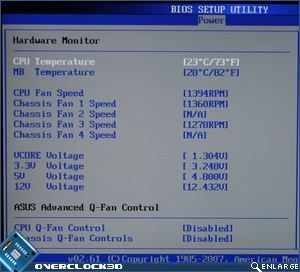 The "Extreme Tweaker" part of the BIOS really hits the spot as an enthusiast. 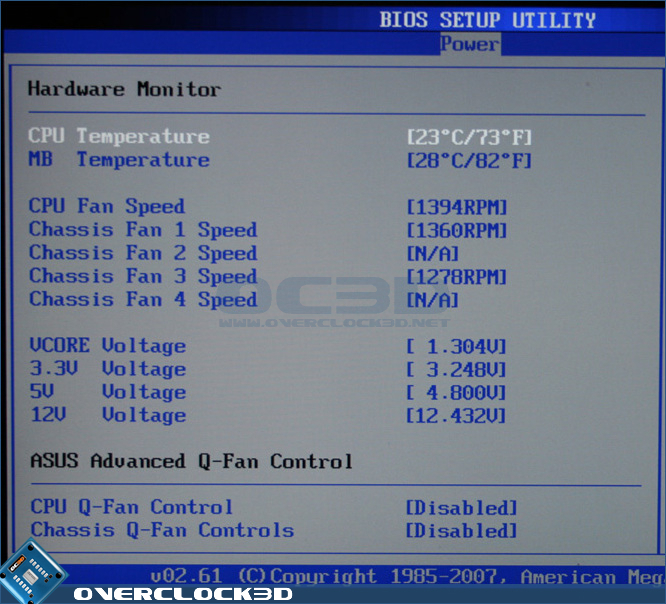 With a whole host of overclocking features, Asus have gone a long way to satiating my desire for options! 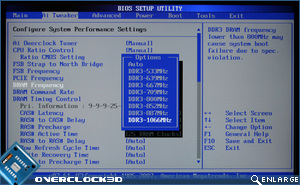 Above are the CPU/FSB and memory options you have in the extensive BIOS. 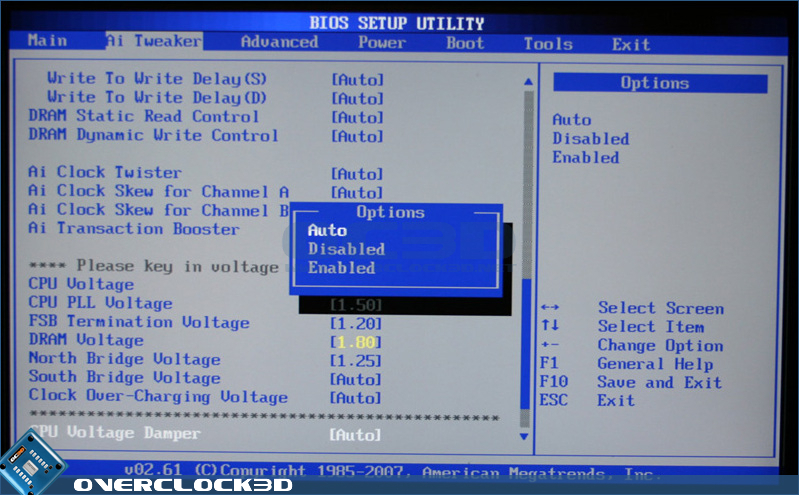 Plenty to adjust there then. 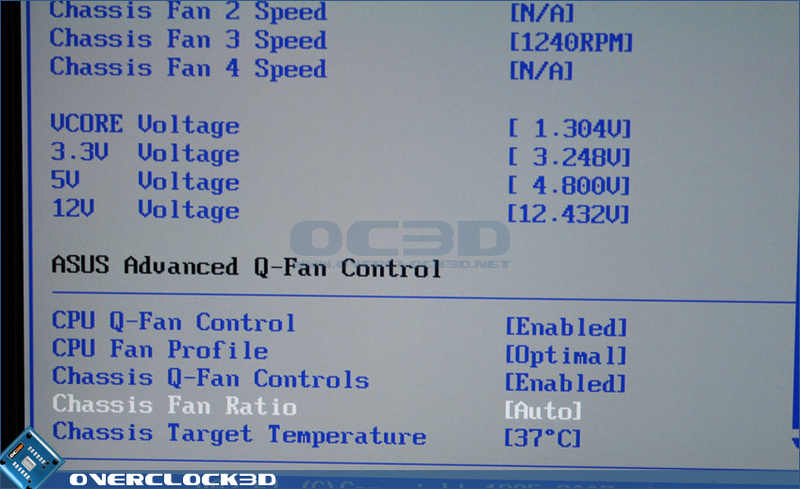 All of the controls change from green to orange to red as you go higher and there's even a warning when you put the NB voltage at the highest to get better cooling! 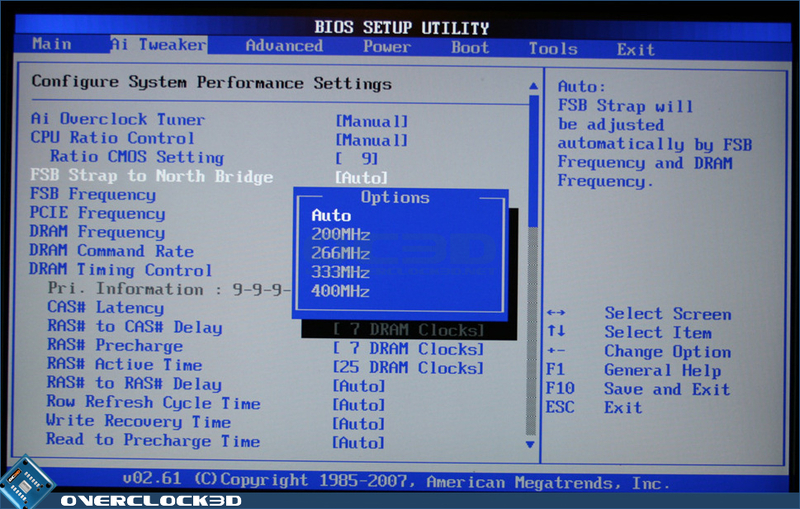 Asus have also given you the option of saving two overclock profiles into the BIOS which is pretty great and saves a lot of time. 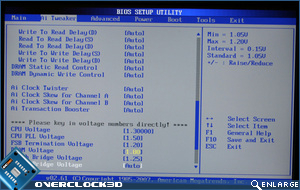 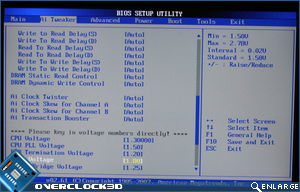 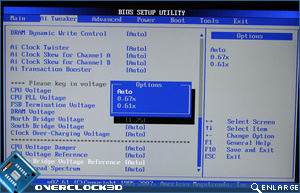 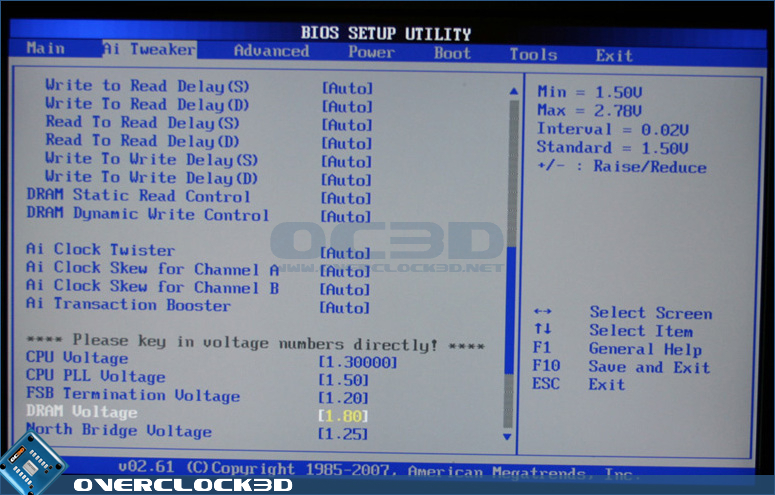 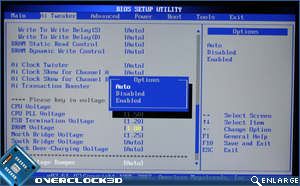 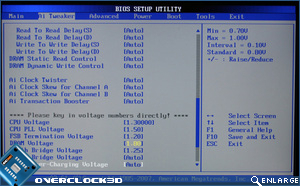 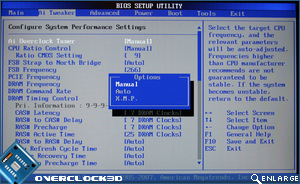 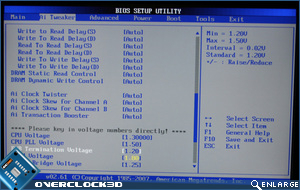 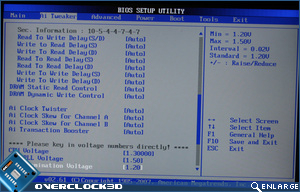 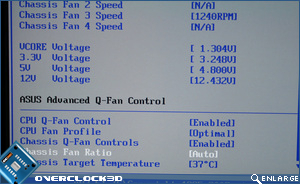 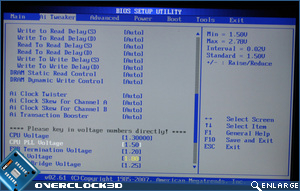 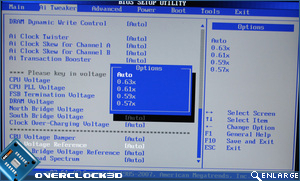 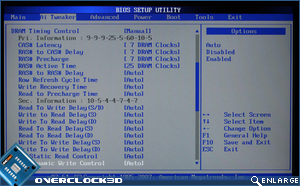 The temperature monitoring in the BIOS also allows for Asus' excellent QFan control system. 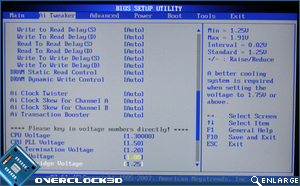 And of course some voltage monitoring is included too. 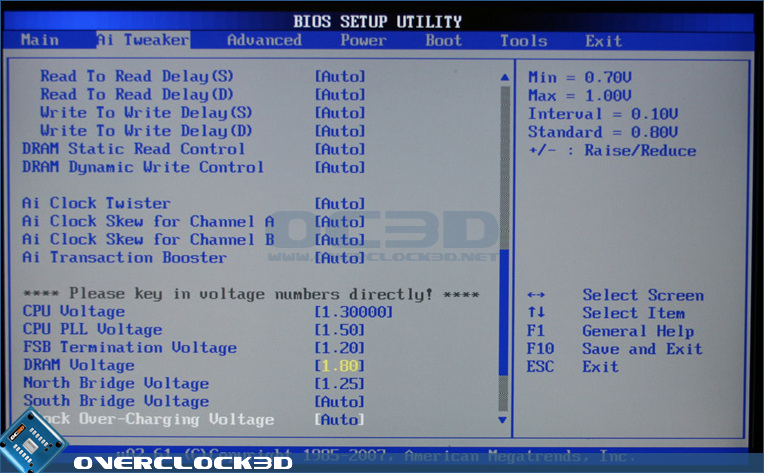 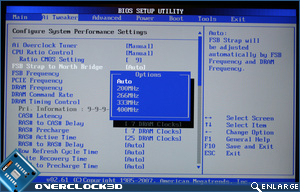 All in all Asus have provided an incredibly comprehensive BIOS that doesn't fail to impress, especially considering this is a board aimed at "lifestyle" users, rather than gamers or overclockers necessarily.